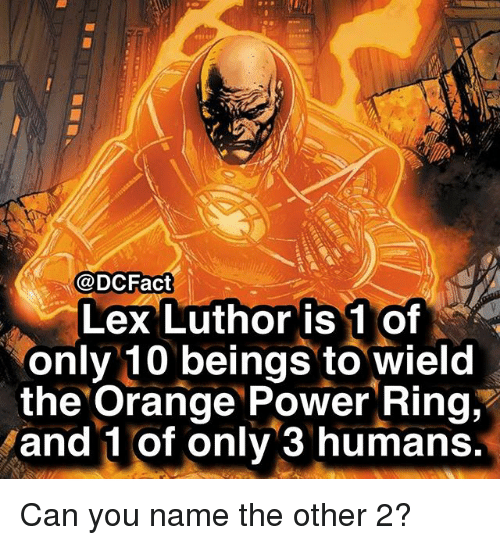 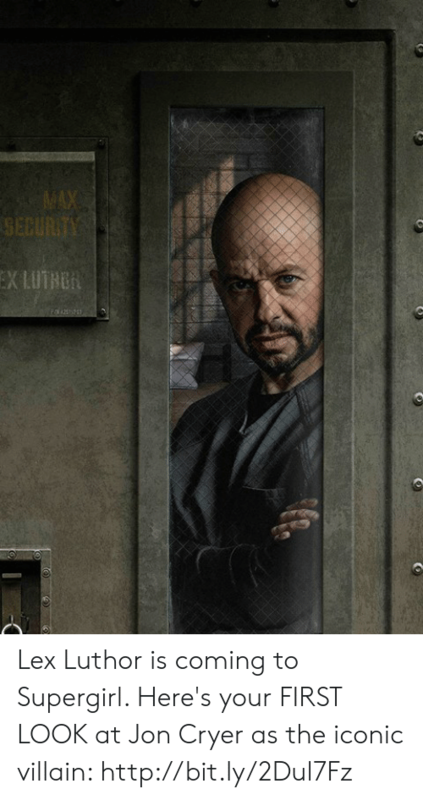 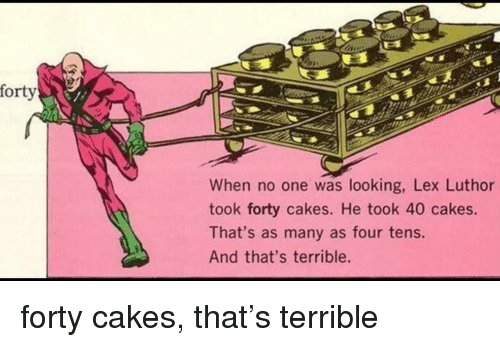 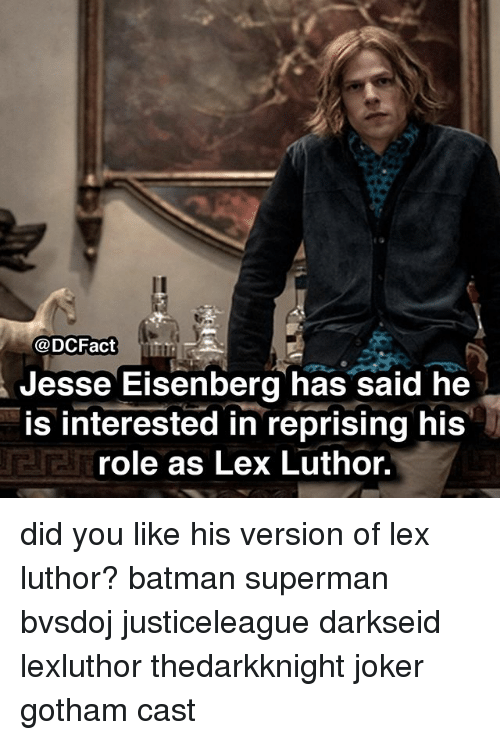 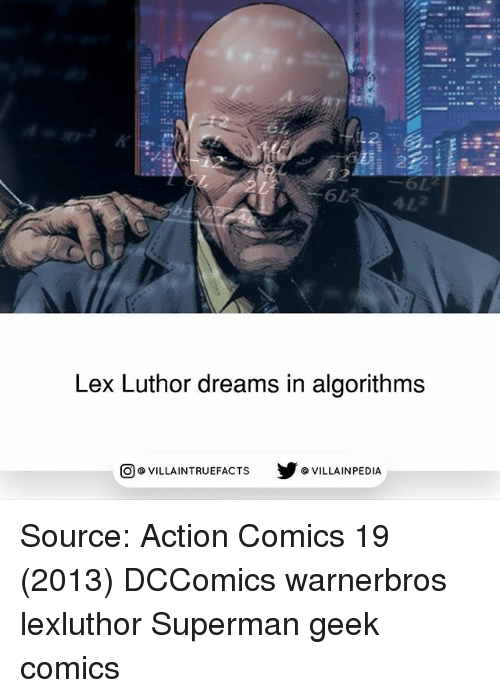 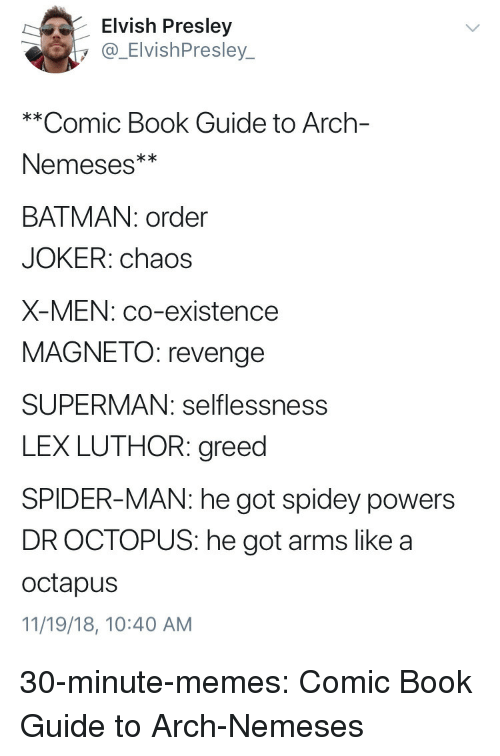 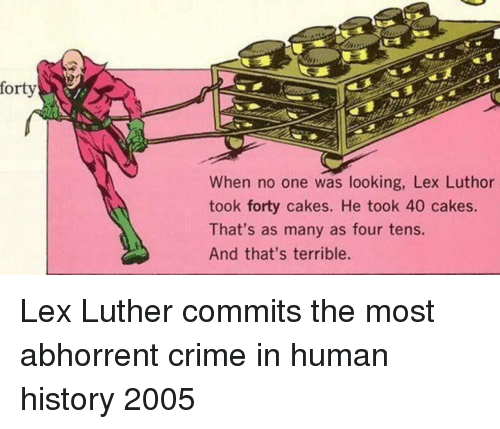 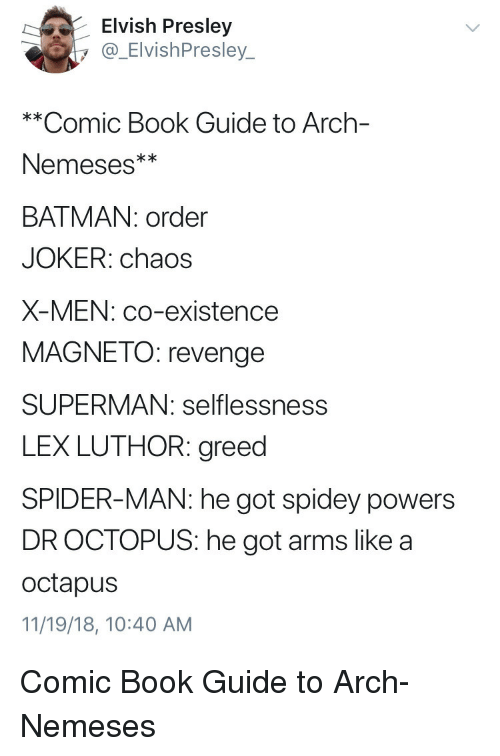 Memes, Orange, and Power: @DCFact Lex Luthor is 1 of only 10 beings to wield the Orange Power Ring,' and 1 of only 3 humans Can you name the other 2? 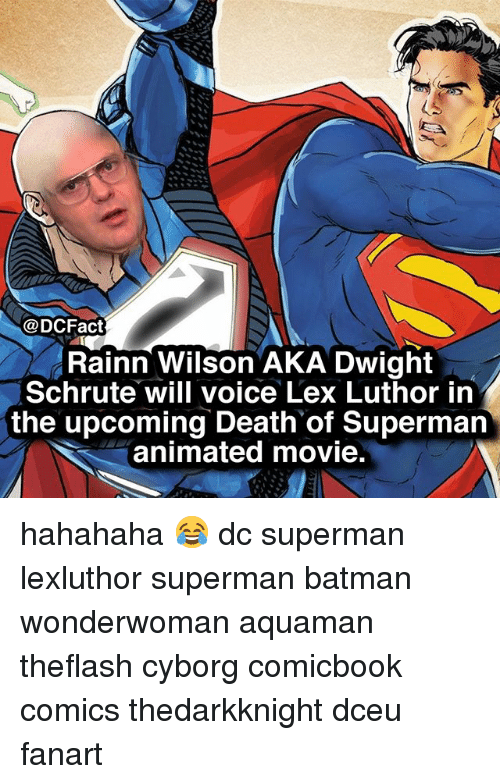 Can you name the other 2? 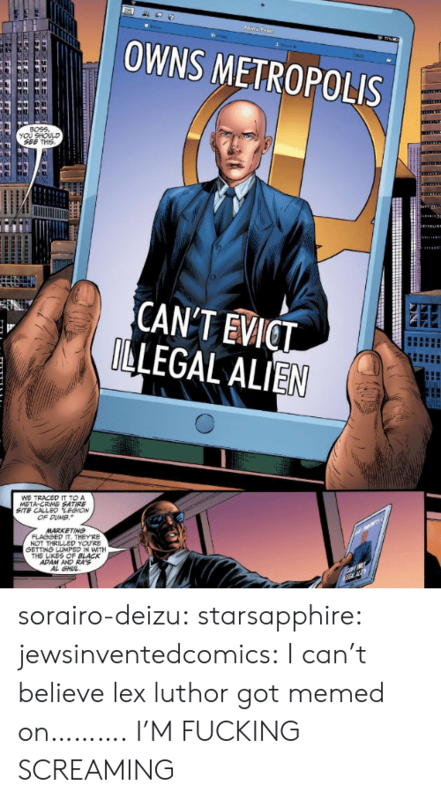 America, Clark Kent, and Life: WHAT CAN YOLU DO? 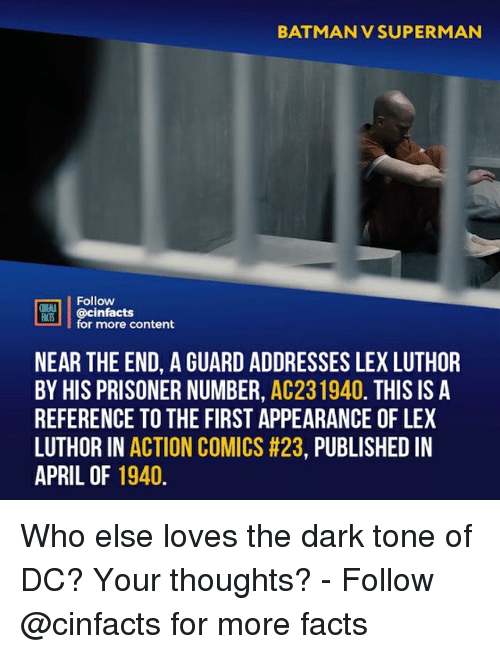 O DAILYCOMICFACTS Lex Luthor refuses to believe Superman and Clark Kent are the same person. 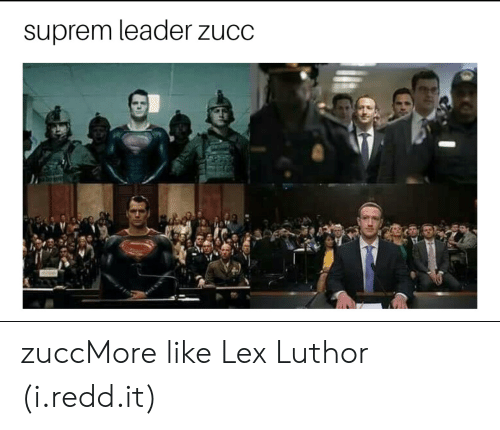 Even after computer analysis that confirms the two are the same person. 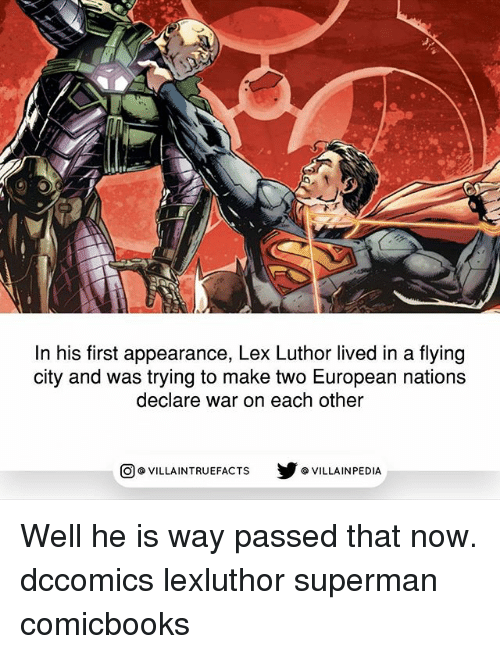 He still believes that nobodv with Superman's powers would hide from the world to ive a normal life. 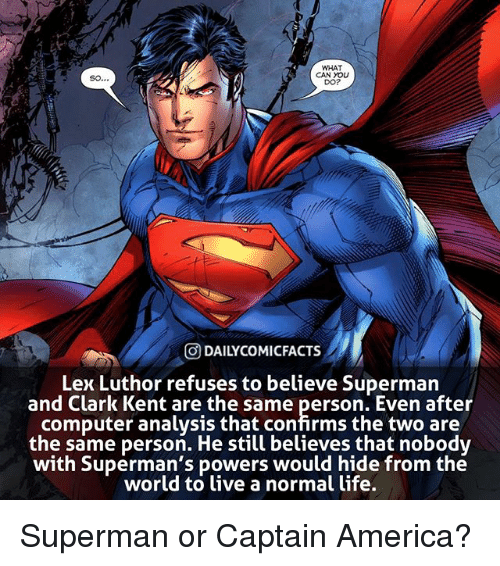 Superman or Captain America?